Cory Monteith attended several Alcoholics Anonymous meetings in Vancouver, Canada, in the days before his death on Saturday. Cory Monteith attended several Alcoholics Anonymous (AA) meetings in the days before his death. The late Glee star (31), who voluntarily checked into rehab for the second time in March for a month to battle his drug addiction, checked into the Fairmont Pacific Rim hotel in Vancouver, Canada, on 6 July, and sought support to help him maintain his sobriety shortly before his death on Saturday. A source close to the actor told gossip website RadarOnline.com, "Cory went to AA meetings when he got to Vancouver with some friends of his and mine. They have attended AA meetings in the past together. "Vancouver is a great place to keep grounded when you are in the spotlight and trying to be sober. 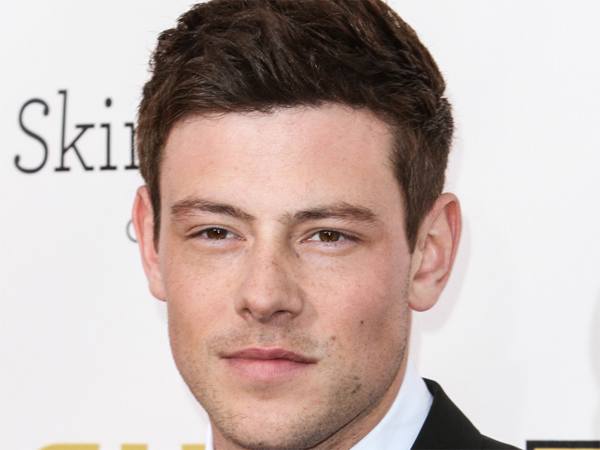 "Being grounded is the key to sobriety and that's what Vancouver can offer Cory. It is casual and he calls it home and he has friends here who have known him for a long time. "Cory also works helping kids stay out of these drug problems that are so apparent in the Downtown Eastside." The insider also insisted that despite being spotted out with friends at the Portside bar in the hours before his death, Cory wasn’t drinking. Meanwhile, Glee producers are reportedly scrambling to figure out how to move forward following their leading star's sudden death. The new season was set to start shooting next month and executives have scheduled a number of meetings to discuss storylines without Cory's character, Finn Hudson, according to Foxnews.com. The Canadian actor's girlfriend and co-star, Lea Michele (26), is said to be "absolutely inconsolable". I'm a 49 year old man looking to meet women between the ages of 45 and 55. I'm a 44 year old woman looking to meet men between the ages of 42 and 52.